We are an e-commerce service provider with extensive expertise in Amazon, eBay and online distribution. We support brand manufacturers in generating constant revenue growth in several online channels (Amazon, eBay, online shop). We position your products in the best possible way on Amazon (Seller program) and eBay. In order to do so, we handle the entire process (listing, account management, marketing, after-sales services, customer service) on your behalf (commission). This will keep you in control of your product portfolio and your brand image. 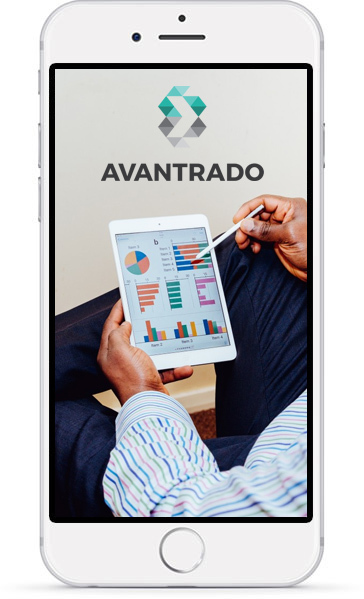 Avantrado consists of a team of experts with many years of sales experience, as well as inside experience with Amazon and in strategic business consulting. Your e-commerce service provider with extensive expertise in the field of Amazon, eBay and online distribution. The majority of customers start their product search on Amazon - not Google. The share of people who start online shopping on Amazon is even growing. For brands, the appearance on Amazon is crucial if they want to participate in the e-commerce world. However, dealing with this environment is quite complex and requires expertise – and Avantrado can help you as a brand manufacturer. Avantrado – your e-commerce service provider with extensive expertise in Amazon, eBay and online distribution.